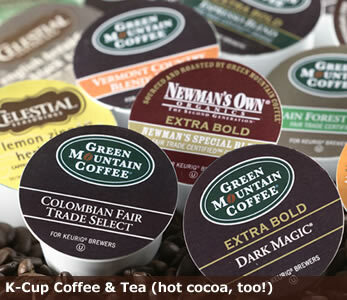 Our pods are a great "GREEN" approach to single serve coffee. 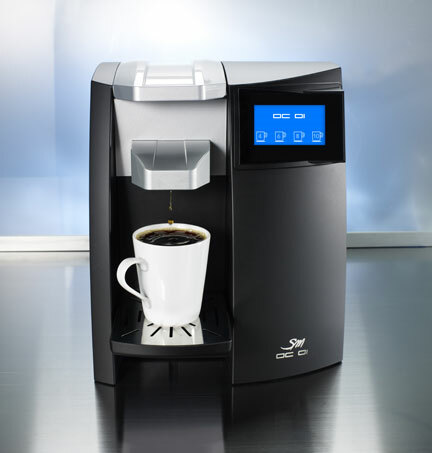 Introducing the next generation of single serve coffee systems! 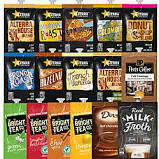 We carry LaVazza single serve pods and traditional espressso pods too!